Electric motors are given a duty cycle rating based on required running conditions, which helps to determine the correct motor to select in a particular application. S1 Continuous Duty – Designed for applications where the motor works at a constant load, long enough to reach temperature equilibrium. This is the standard rating for the majority of electric motors and is used where the operating conditions are not otherwise specified. S2 Short-time Duty – Designed for constant load applications, where the run time is not long enough to reach temperature equilibrium. Non-run periods are long enough for the motor to return to ambient temperature. 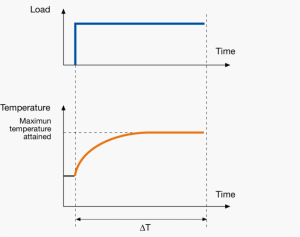 S3 Intermittent Duty – Sequential, identical run and rest cycles with a constant load where temperature equilibrium is not reached. Starting current has little effect on temperature rise. 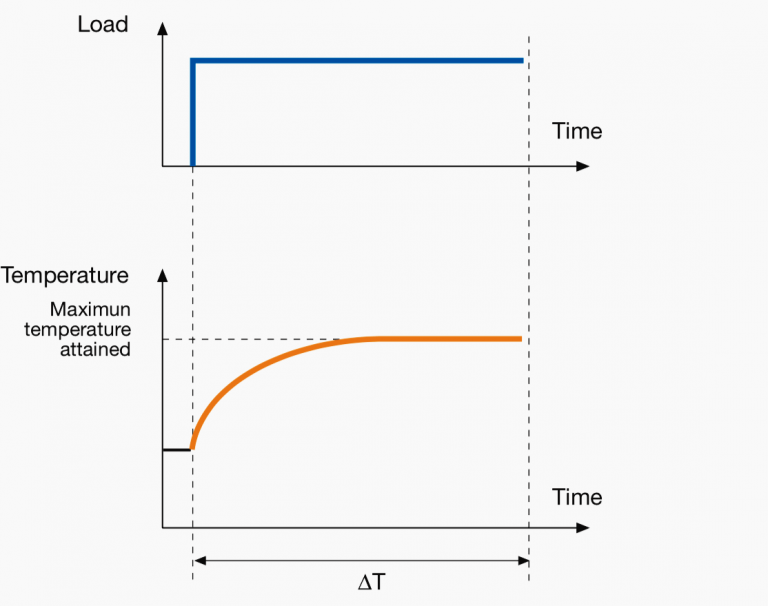 S4 Intermittent Duty with Starting – Sequential, identical start, run and rest cycles with constant load. Temperature equilibrium is not reached, but starting current affects temperature rise. S5 Intermittent Periodic Duty with Electric Braking – Sequential, identical cycles of starting, running at constant load and running with no load. No rest periods. S6 Continuous Operation with Intermittent Load – Sequential, identical cycles of running with constant load and running with no load. No rest periods. S7 Continuous Operation with Electric Braking – Sequential identical cycles of starting, running at constant load and electric braking. No rest periods. S8 Continuous Operation with Periodic Changes in Load and Speed – Sequential, identical duty cycles run at constant load and given speed, then run at other constant loads and speeds. No rest periods. 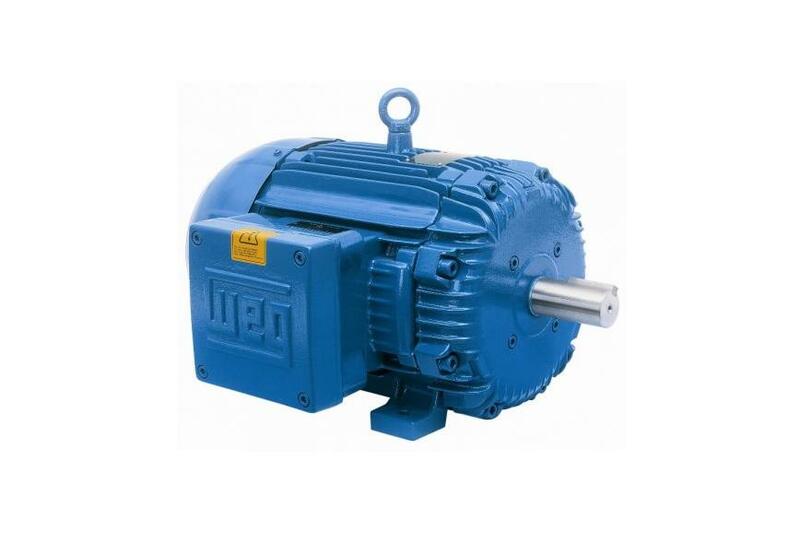 WEG motors kept in stock by All Torque Transmissions are all rated for S1 continuous duty and are therefore usable in all applications where motor power is sufficient to deliver the required torque.